In the race to populate the internet with Arabic content, each year Ramadan presents a unique opportunity to measure how quickly internet culture is developing in the Arab world – and for digital entrepreneurs to calibrate how best to benefit from it. More people in the Middle East and North Africa are online during this month than any other time of the year, and increasingly people are choosing their mobile devices over computers for their daily fix. Entrepreneurs across the region, in all sectors, are responding to the demand: content producers ramp up their rates of production during this period, defying the stereotype of a restful month for lavish nighttime meals and catching up with family. To develop the Arabic presence on the internet, writes Gabriel Deek, the author of a recent UN Economic and Social Commission for Western Asia (ESCWA) study, concerted efforts should “include providing incentives to content producers in order to create good quality, original content in Arabic, something unique and new that does not exist in any other language.” Spikes in readership during Ramadan, and the increased earning potential they unlock, might well be part of these incentives. Internet culture in the region is developing rapidly. 40% of people in the region regularly use the internet – higher than global averages – and smartphone penetration continues to skyrocket (the UAE and Saudi Arabia are the countries with the #1 and #3 highest rates in the world). People are increasingly turning online for information of all kinds, for advice, and to play. During Ramadan, with shorter working hours and a greater need for distraction during the hot, hungry daytime hours, they’re drawn even more to their devices. With each passing year, there are millions more smartphones in the region, which to content producers, can equal millions of more opportunities to develop a readership. Fustany articles pertaining to Ramadan include, Azzouz says, tips pieces on “how to stay productive at work during Ramadan, how to work out”, and which products to use to stay happy and healthy during the fasting month, in addition to a new daily Iftar menu. 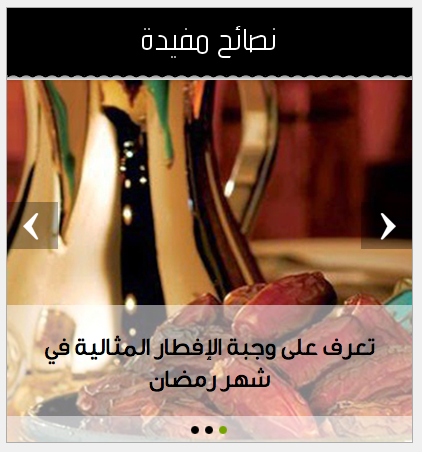 The lifestyle site has also produced Ramadan video content, like the one below. Baraka Bits, a positivity-focused news site based in Dubai, adopts a similar strategy, says managing editor Nawara Chakaki. “We definitely went into the month more prepared than other months because we knew more people would be on social media,” she says, mentioning that they’ve also increased the number of articles published per day, as well as changed the times at which the pieces are posted. 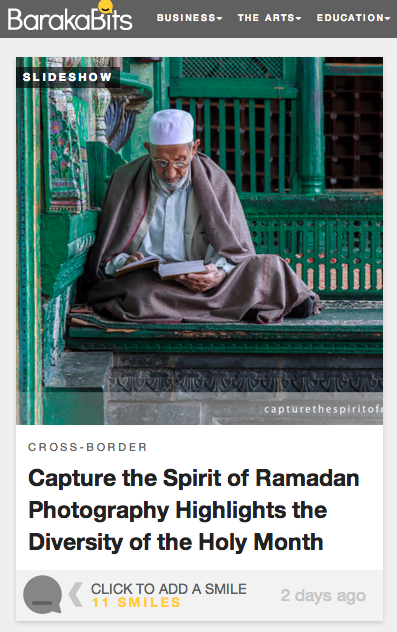 While Baraka Bits offers articles like “5 free apps to boost your Ramadan spirit,” and similar tips pieces. 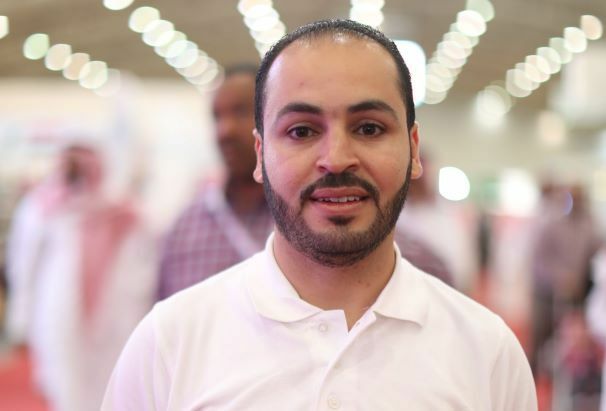 It also posts pieces aimed at the Arab diaspora such as “nostalgia pieces, like for instance the types of food you have back home,” says Chakaki, to serve homesick expats. Food is indeed a huge part of Ramadan; the sunset Iftar meal and the before-dawn Suhoor are the highlight of many people’s holiday, when families gather and gluttony is actively encouraged. 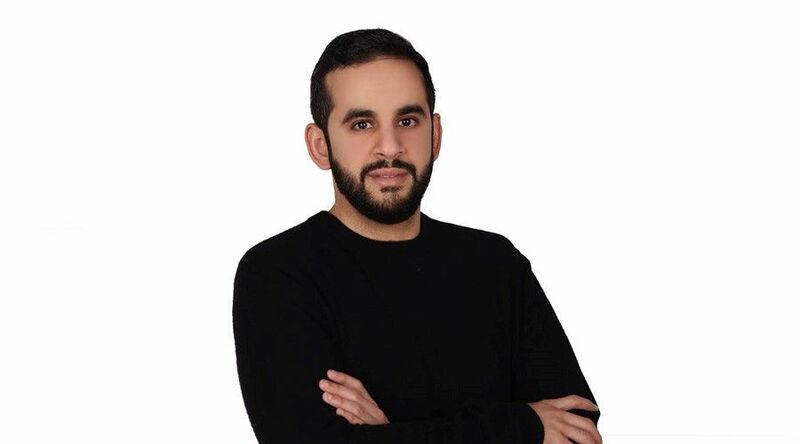 Not surprisingly, then, “cooking [content] was always performing the best during Ramadan,” says Zoya Sakr Jaber of 2Pure digital agency, which manages six platforms targeting different groups throughout the region. Anticipating this, Sakr and her husband and partner Rudolf launched justfood.tv, a recipes-only video content site, to coincide with this year’s Ramadan. (They also hope the site will benefit from the current regional addiction to video streaming). Azzouz reports a similar pattern: “people aren’t as interested in our coverage of marriage and relationships during Ramadan as they are to read about a certain recipe or how to throw a party,” she says. Reflecting the preferences of their readerships, both Fustany and Baraka Bits' teams also place increased emphasis on Arabic content rather than English during this month. Perhaps unsurprisingly, both Chakaki and Azzouz report that Arabic versions of Ramadan specific articles consistently perform better than their English counterparts (both sites publish in both languages). Moving forward, the big question is whether content sites can retain their new users after people return to the their normal schedules post-Ramadan. 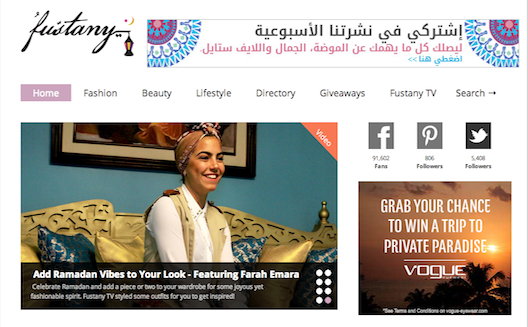 Some retention on lifestyle sites like Fustany and 2Pure’s properties Nawa3em, Ra2ed, Gheir, and Chebabs seems likely because their content is not totally Ramadan specific. 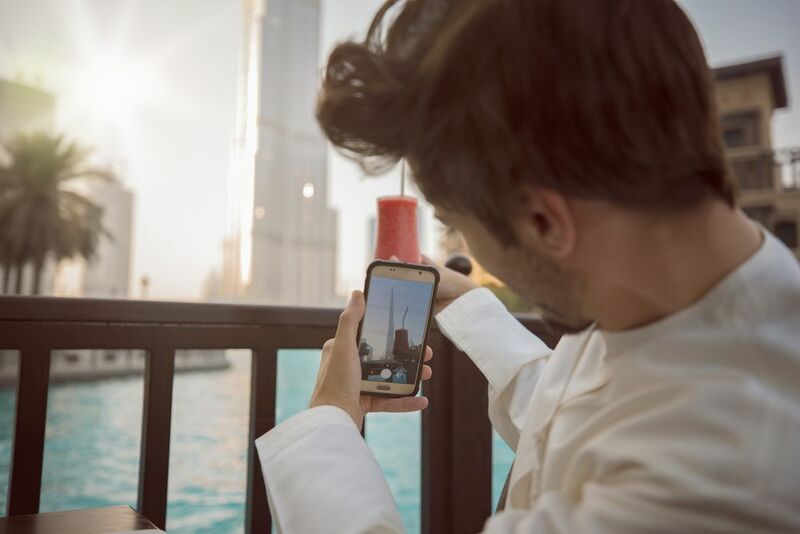 Baraka Bits might face more of a challenge, as its ‘Good News from the Middle East’ content might be more relevant for charity-minded users looking to give back during Ramadan than it is at other times of the year. But more eyes on a website – at any time – is never a bad thing.